Because I'm numerically attracted to things that end in 0's and 5's, I've been waiting a solid four years for 2015. A couple weeks in, and it looks outrageously promising. Come with me. In 2015, one of the greatest short story writers I've ever had the privilege to read is releasing a new collection. 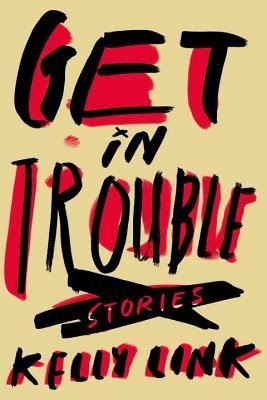 Kelly Link's Get in Trouble is due out in February. It's the first book I've pre-ordered in years. This month, Selma sees a wide release. Today, it was nominated for Best Picture in the Academy Awards. The social media response? The people who've seen it were angry it didn't get nominated for more things. 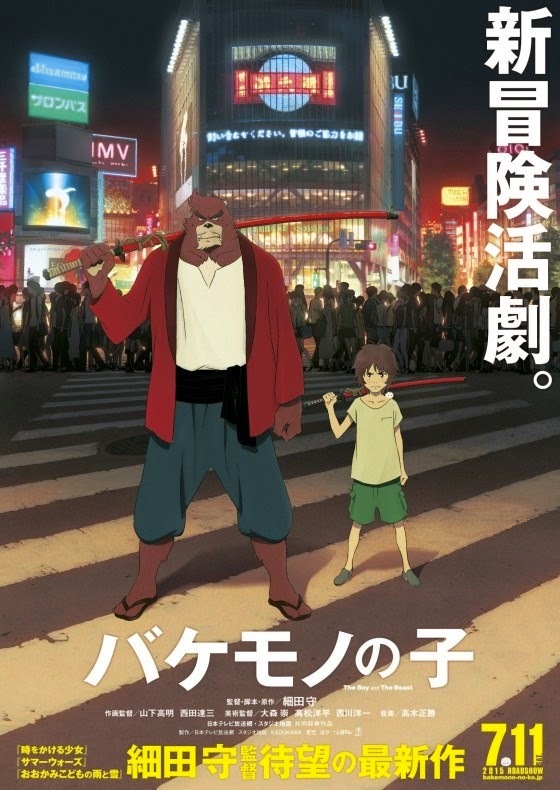 This summer, Mamoru Hosoda will release his new movie, The Boy and the Beast. It's not a romance, but instead looks like Hosoda's first film set in an urban environment, a crossover between the demon world and ours that leads to fuzzy bonding. Hosoda's previously created three incredible films: The Girl Who Leapt Through Time, Summer Wars, and The Wolf Children. With just those three movies, Hosoda became my favorite living director. No one has the combination of his eye and imagination. This is also the year that Nero will release its second album. Their first, Welcome Reality, is the only real reason that I say I like Dubstep. Turn up your noses at Dubstep's alleged lack of art, but at the end of that album, after all the tech beats and heavy drops, Nero rearranged all the themes of all the major tracks into a 17-minute symphony. It's telling of my psychology that I present optimism for a year through art. Art is what swirls up inside me where the more moral or political mammals are fueled by events. This does not dismiss the importance of events and progress, though 2015 is scheduled to be a good year. We have every reason to believe there will be a continuation of a drop in violent crime in the U.S. around the world. In the U.S., even more states will recognize gay marriage. Around the world, more people will access the internet than ever. By the sheer amount of possible connections, more people will talk to more people than ever before. Somebody who thinks they are alone in this world will find somebody who understands them. On Monday, I have an appointment to see what we can do about my body rejecting medication so frequently in 2014. It would be quite the year for me if we find a remedy, but 2015 will be a good year even if I don't make it all the way through.